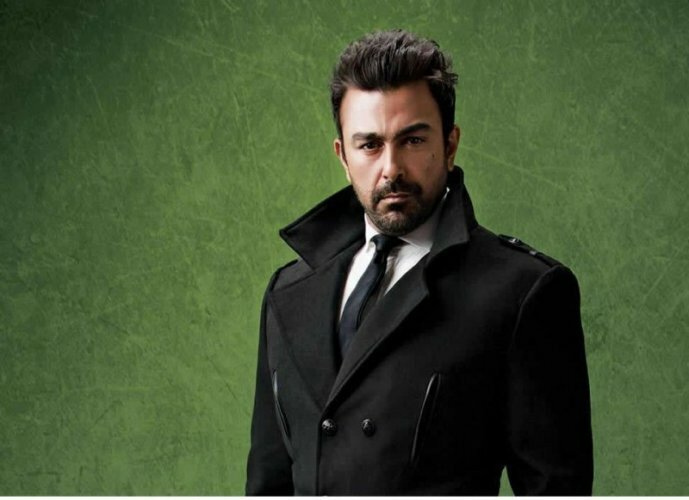 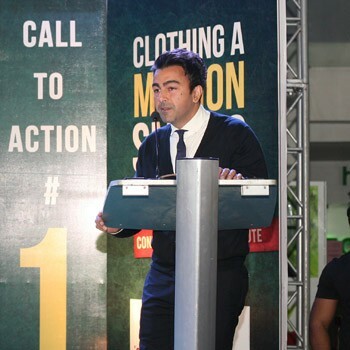 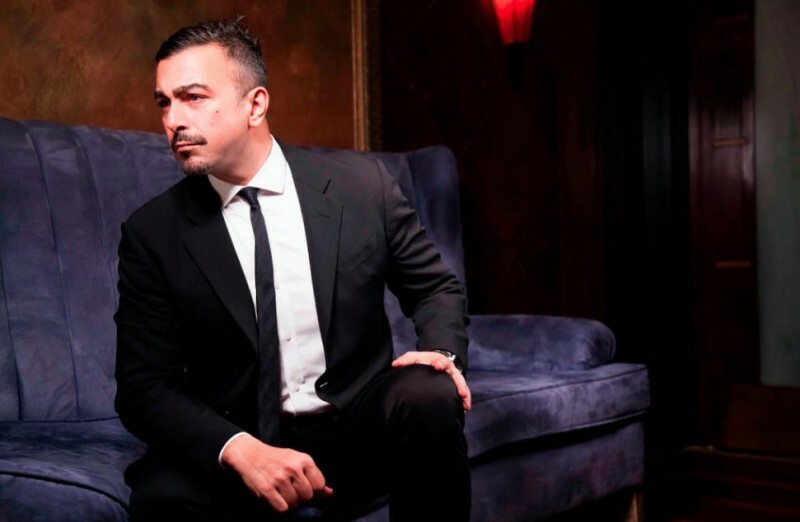 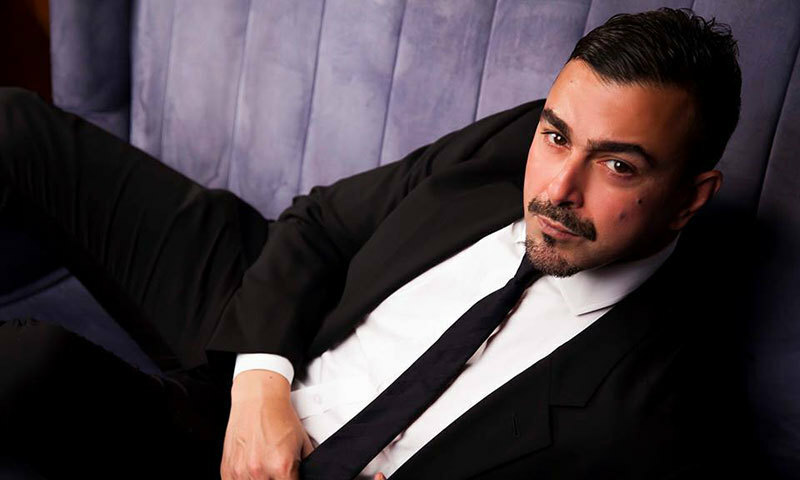 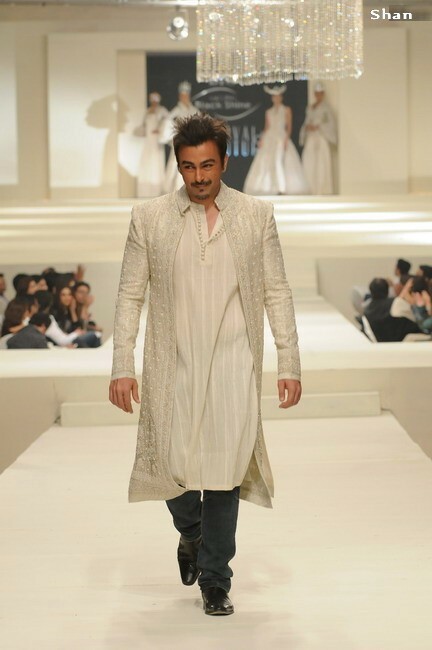 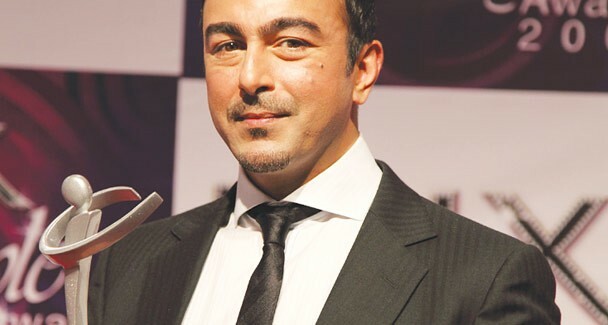 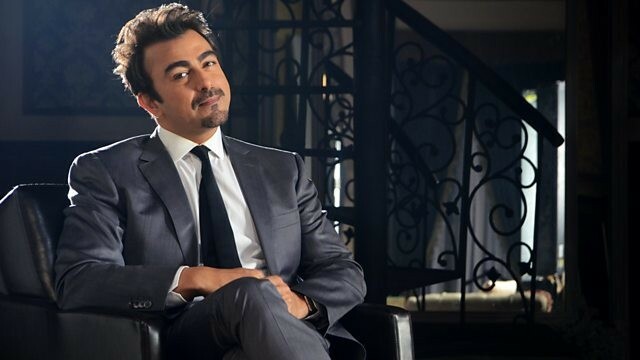 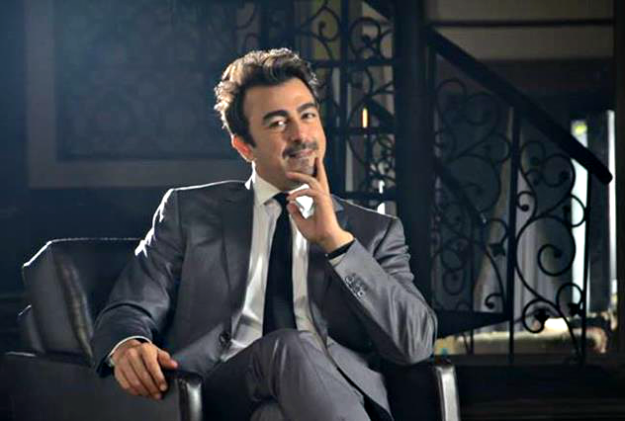 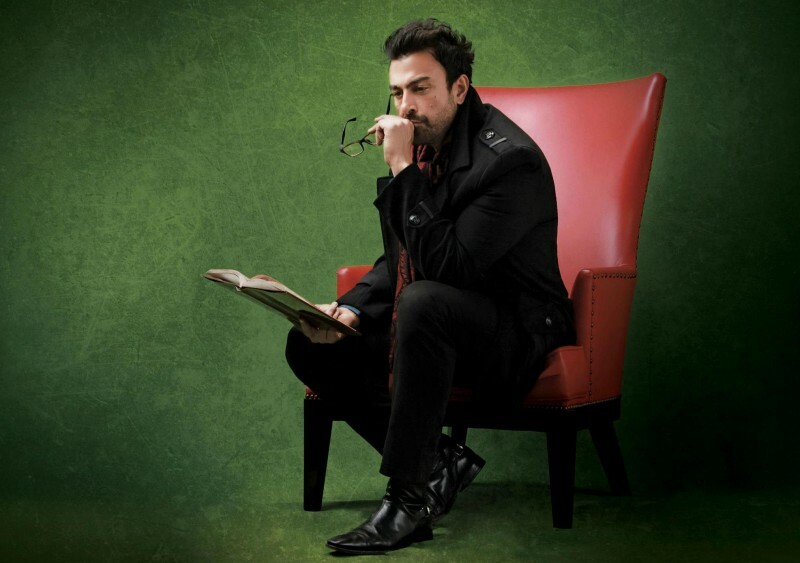 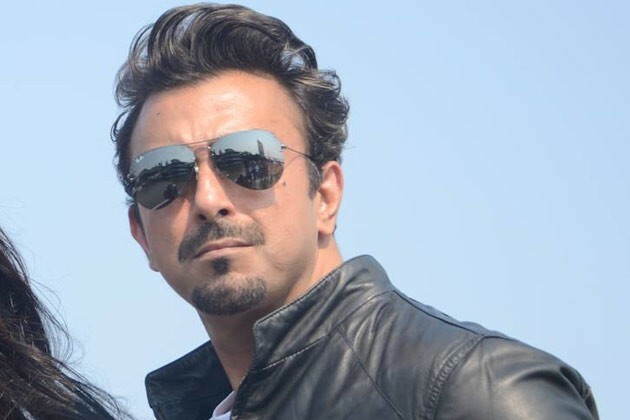 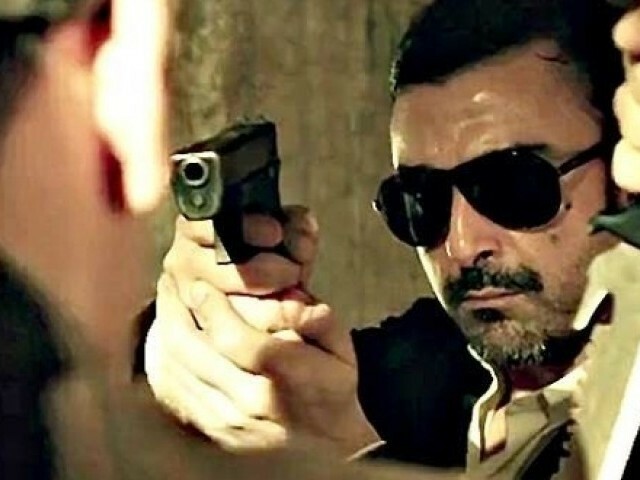 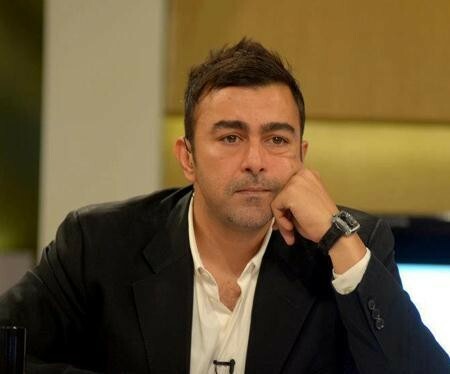 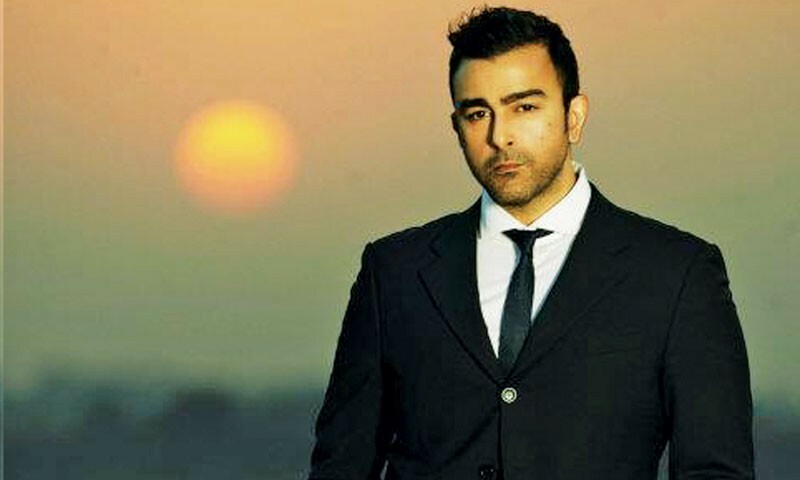 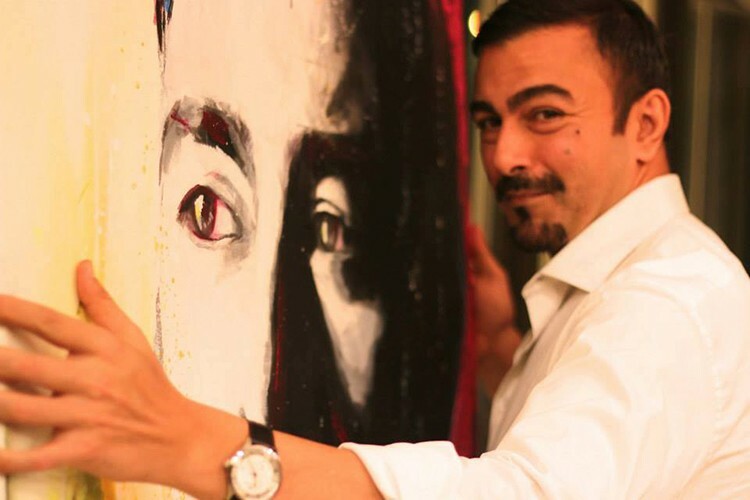 Shaan Shahid is a Pakistani actor, writer, model, and director. 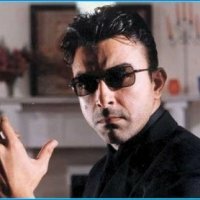 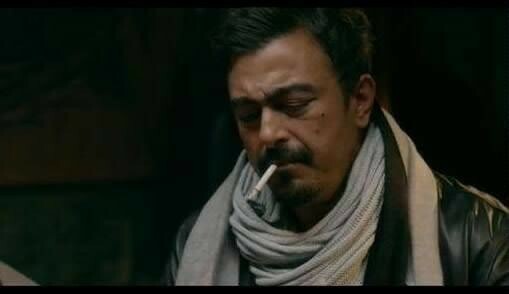 He is among those old actors of Pakistan who has done so many films. 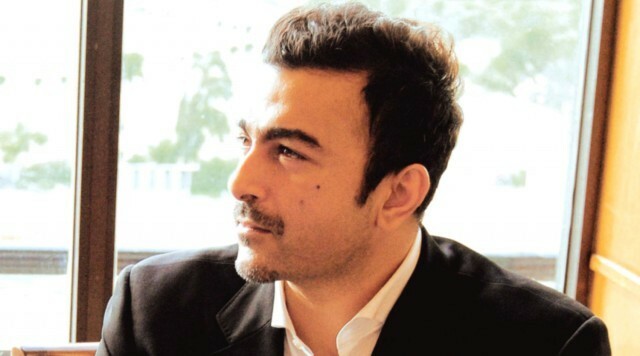 He is very talented and known to be the king of lollywood. 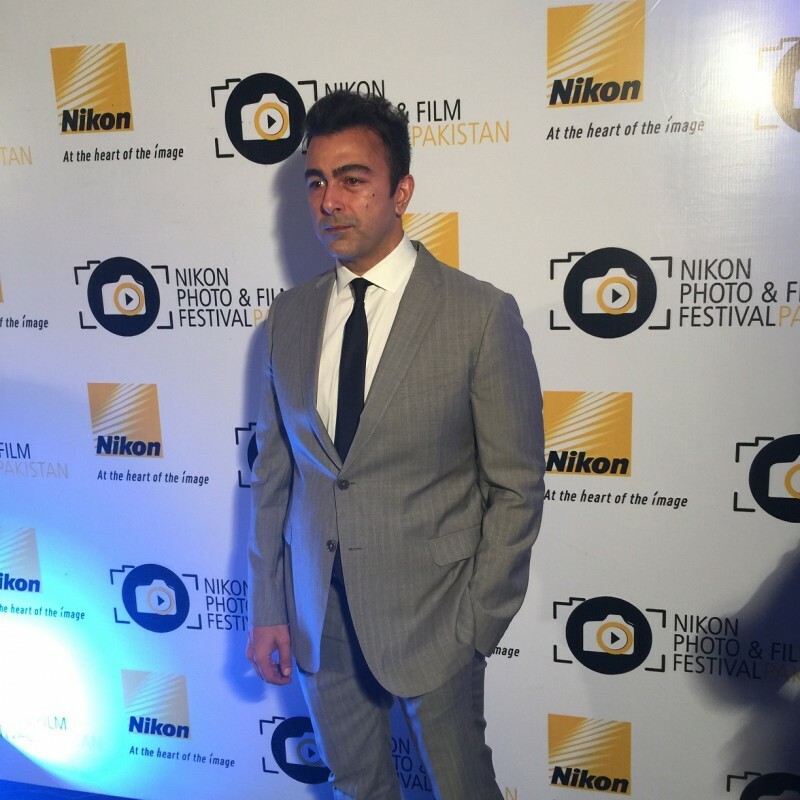 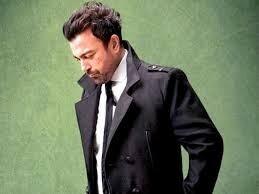 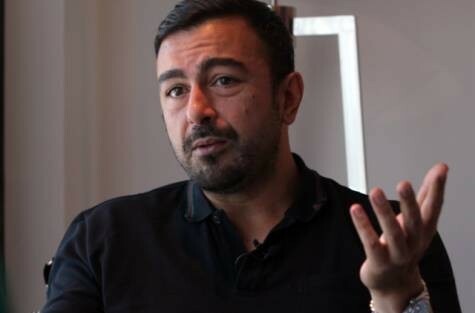 Shaan Shahid is a smart and well-mannered person. 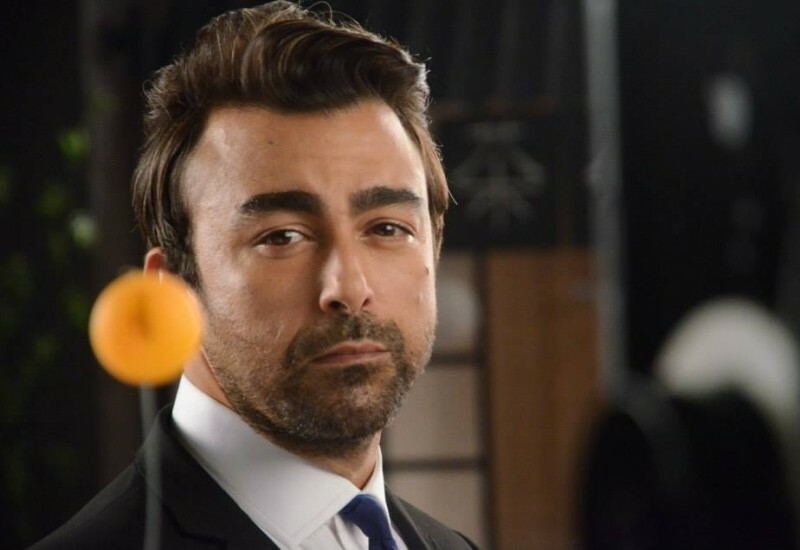 He has a good sense of humor as well as acting skills.